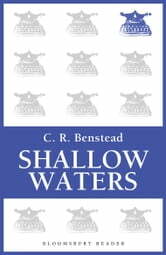 In this unusual book, Benstead tells how the men of the British Isles have matched their skill and courage against the menace of the surrounding sea. The fishermen, life-boatmen, the smugglers and hovellers, the men of the Royal Navy and the Merchant Service and the pilots of Trinity House - these are the actors in a drama of almost casual heroism. It is through their eyes that we see their triumphs and disasters, and the diversity of adventures. The Armada gales that never blew: the tragedy and glory of the old collier brigs; the place of Scapa Flow in our island history; the fate of the only lighthouse ever built on the Goodwins; what happened at Jutland; what happened when a future King of England was wrecked on the Leman shoal; when the captain of the Vryheid refused to take a pilot; when a party of emigrants lit a fire in a sailing ship's ventilator in order to boil a kettle; and when three young men and a rising lady-novelist disguised themselves as Abyssinian princes and inspected England's latest and most secret battleship - from these random incidents and topics may be seen the scope of a narrative that lacks nothing in entertainment and is often deeply moving. 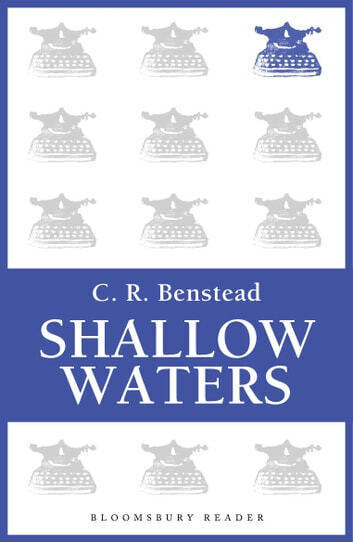 The story of the shallows unfolds as a story of men unceasingly at war with waters where for centuries they have found their sustenance and made a highway for commerce. It is a timely reminder of our heritage.